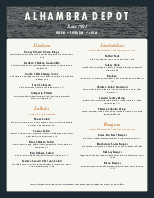 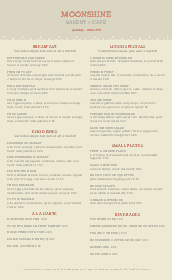 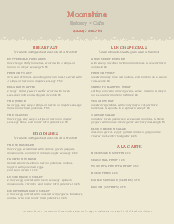 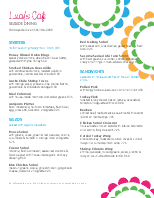 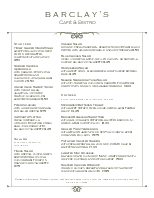 The Catered Breakfast Menu in legal size is a trendy casual menu design with a tan background and red font accents. 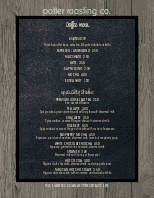 The menu title stands out against a wide gray border with subtle graphic texture. 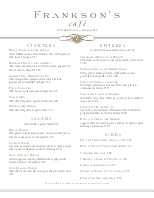 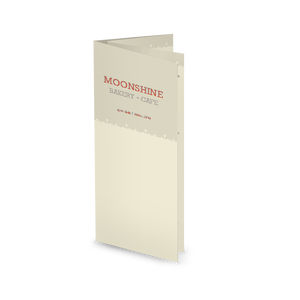 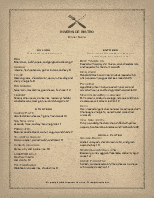 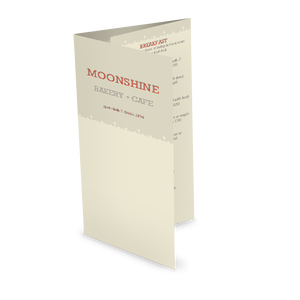 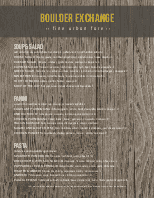 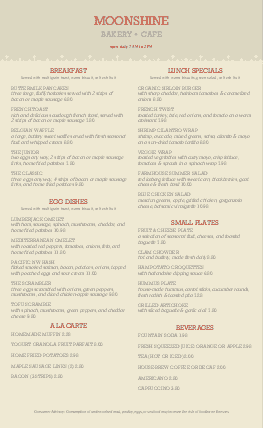 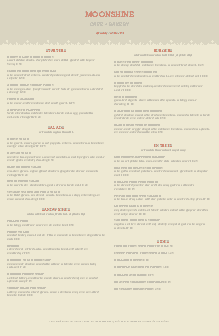 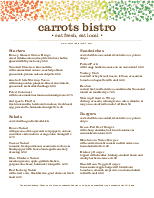 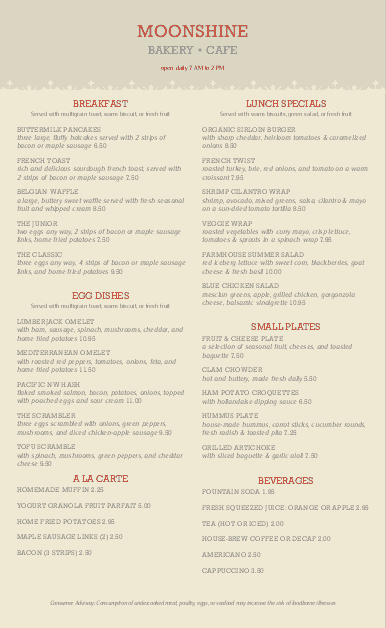 This menu style is ideal for a breakfast restaurant, family style dining, or other casual fare.